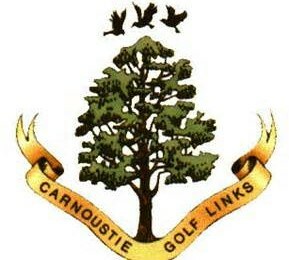 The first indication that the game was being played at Carnoustie found in the Parish Records. 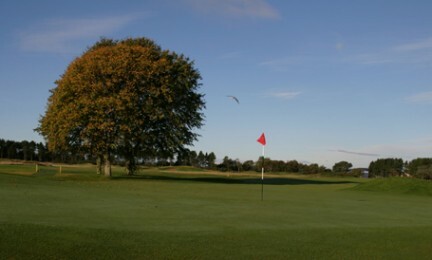 Although it is recognised that golf was being played since before Columbus discovered America records in the local Parish church refer to gowff in 1560. Allan Robertson creates 10-hole course. George Morris, appointed greenkeeper at Carnoustie. 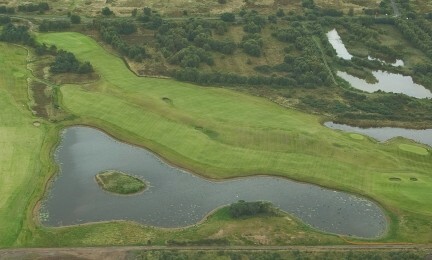 An 18-hole course is created. Stuart Maiden becomes professional at the East Lake Golf Club in Atlanta, Georgia. Alec Smith wins his second US Open title at the Philadelphia Cricket Club. Smith beats his brother, Macdonald, in a play-off. Craw’s Nest Tassie inaugurated. Still played today it is one of the most sought after amateur events in the world filling in 5 minutes through an online application. Tommy Armour won the first Open Championship to be staged at Carnoustie by just a single shot after rounds of 73, 75, 77 and 71. Henry Cotton won the second of his three Open Championships in conditions so difficult the flooded course was almost deemed unplayable. Ben Hogan lifted the Claret Jug in his sole Open Championship appearance with a then record total of 282, four shots ahead of his nearest challengers. 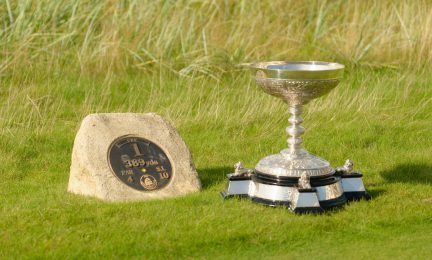 Gary Player won his 2nd Open Championship, the highlight being his magnificent 3-wood at the 14th hole to set-up an eagle in the final round. Plans for a third course? Tom Watson's first Open victory came via an 18-hole play-off with Jack Newton. 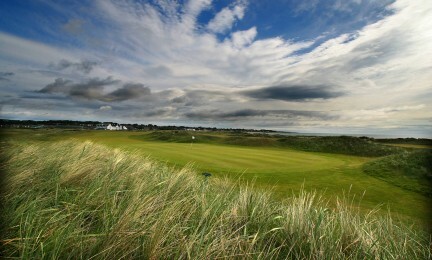 This was to be the last Open at Carnoustie for almost 25 years. 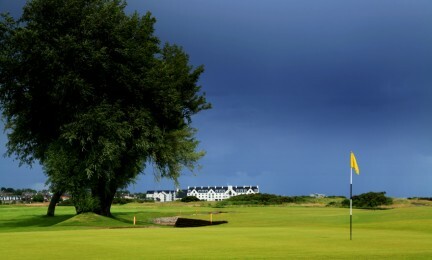 Management of the Links passes to Angus District Council. 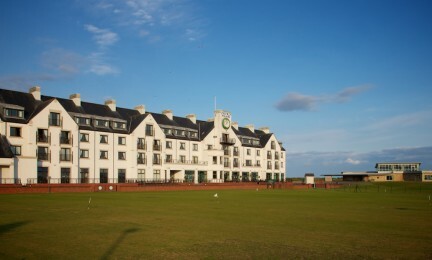 Carnoustie Hotel opens for business as the only Hotel in the world to directly look straight up the fairways of the 1st and 18th holes on a Major Championship Course. Paul Lawrie was victorious in a play-off with Justin Leonard and Jean Van de Velde at The 128th Open after the latter's infamous troubles on the 72nd hole. Bernhard Langer was the winner of the first Senior Open to be staged at Carnoustie. 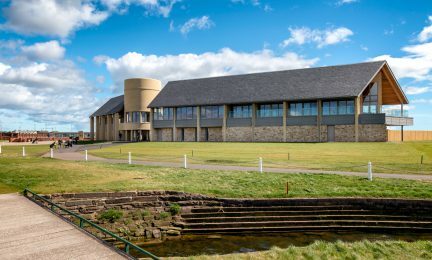 The Carnoustie Golf Links Management Committee submits a planning application for a new £2 million Golf Centre which is subsequently approved. World number one at the time, Yani Tseng, lifted the trophy at the Ricoh British Women's Open in the event's only staging at Carnoustie. Following a $1m investment two new holes were introduced making the Buddon the same length and par as the Burnside Course. 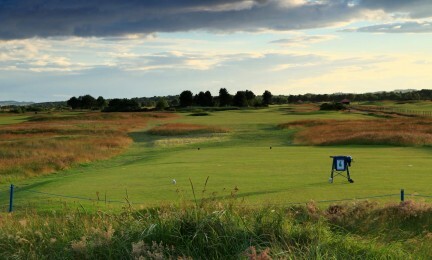 All three courses at Carnoustie are used for the 10th anniversary of the World Hickory Open with competitors travelling from all corners of the globe to take part. Paul Broadhurst was the surprise winner of the Senior Open in his first outing in the competition. Work begins on a new £5million Golf Centre. 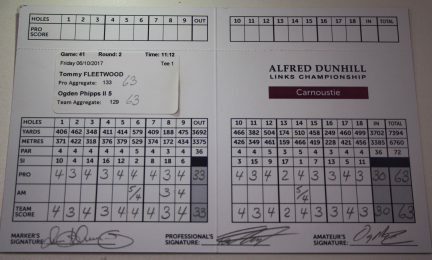 Tommy Fleetwood sets a new course record on the Championship course during the Alfred Dunhill Links Championship with a nine-under round of 63. In April, Links House and The Rookery opened. 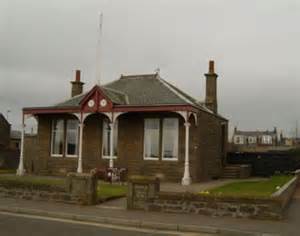 Links House features CGLMC offices, Pro Shop, coffee kiosk, changing rooms, heritage area, seven state-of-the-art simulators. 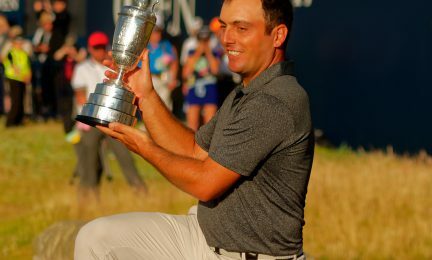 Francesco Molinari became the first Italian to win a major after lifting the Claret Jug at The 147th Open. The eighth staging of golf's oldest major at Carnoustie was also the highest attended with record crowds of 172,000 through the gates.